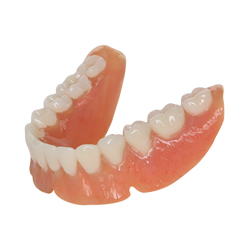 with affordable quality dentures from Dentures Plus! is the key that fits the lock to everyone's heart. because few things in the world are more powerful! 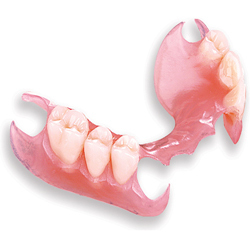 Welcome To Dentures Plus Hawthorne NJ | Dentures Hawthorne NJ! Our goal is simple: To provide our patients with high-quality dentures, denture care, and dentistry services that improve their smiles – and their lives! 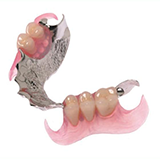 Here at our Hawthorne, New Jersey practice, we provide a wide range of dental services, including full or partial Hawthorne NJ dentures, tooth extractions, dental implants, crowns, and other general dentistry. We’re committed to treating each patient with the respect, compassion and dignity that they deserve. That’s why we develop a personalized oral treatment plan for each and every patient – and are there to answer every question along the way. 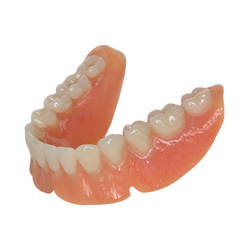 Along with our commitment to courteous service, gentle care, and patient satisfaction, we’re also committed to providing the highest quality denture and dental services at the most affordable price. When it comes to choosing a dental care provider, we know you have a choice. 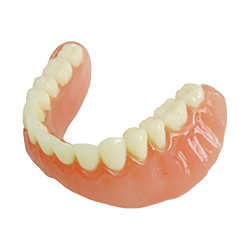 We appreciate your trust in Dentures Plus! We can’t wait to help you improve your smile – and your life. Fee for extractions or other extraordinary costs not included. Dr. Victor Rosenson graduated from University at Buffalo School of Dental Medicine in 1995, with a residency at Kings County Hospital. His post graduate education in General and Cosmetic Dentistry includes Invisalign, Lumineers, Veneers, Implantology, Periodontal and Laser Therapy. Dr. Rosenson is a graduate Of The Rosenthal Institute for Aesthetic Dentistry at New York University and UMDNJ Implantology Program. His implant experience has enabled him to be directly involved in complex full-mouth rehabilitation cases involving multiple implant placement, temporization, and final implant-supported restorations. 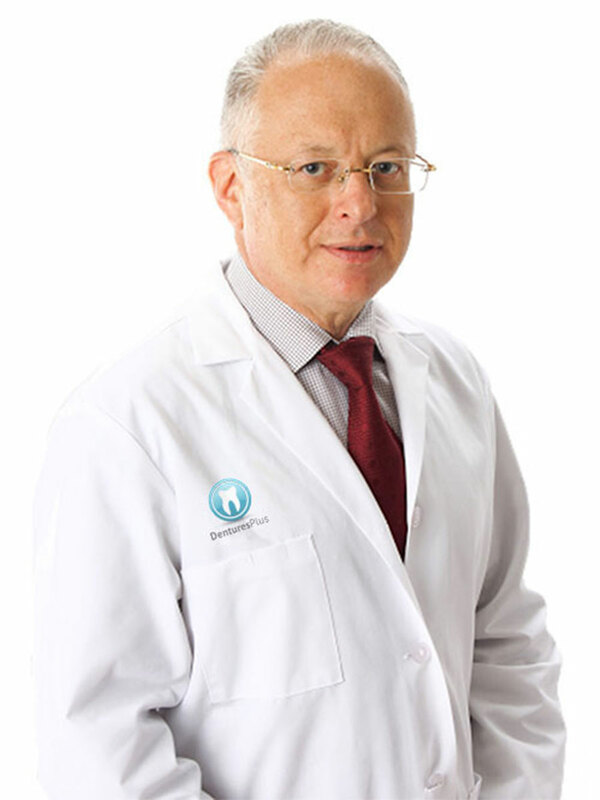 Dr. Rosenson grew up in Moscow, Russia, and is fluent in both English and Russian. Dr Rosenson is committed to continuing education and learning. 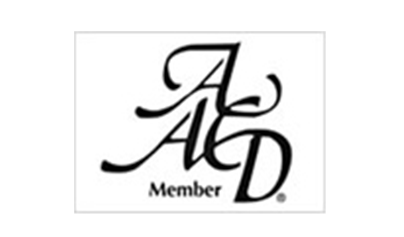 He attends dental lectures, meetings, and dental conventions to stay informed of new techniques, the latest products, and the newest equipment that a modern dental office can utilize to provide state-of-the-art dental care by a Hawthorne, NJ family dentist. Also, being a member of various professional dental associations helps him to stay abreast of the changes and recommendations for practicing dentistry. 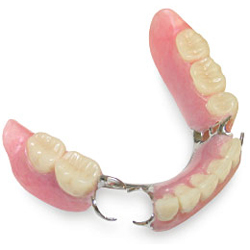 Dr. Rosenson goes above and beyond to make sure you are feeling comfortable and happy with your dentures. He makes my visit enjoyable and relaxing. I would like to personally thank Dr. Rosenson for the fantastic experience and quality work you have done to my teeth. 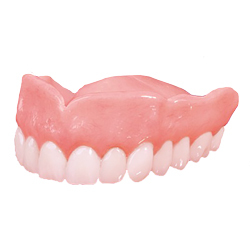 I love visiting Dentures Plus because of the great staff that works there! 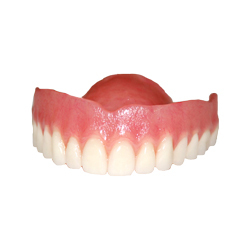 Dentures Plus is the best dental office I have ever been to. The staff is caring and helpful and the atmosphere is warm and friendly. The dentist takes care of his patients with great attention. Thank you Dentures Plus!